I cycled, ran AND swam today! 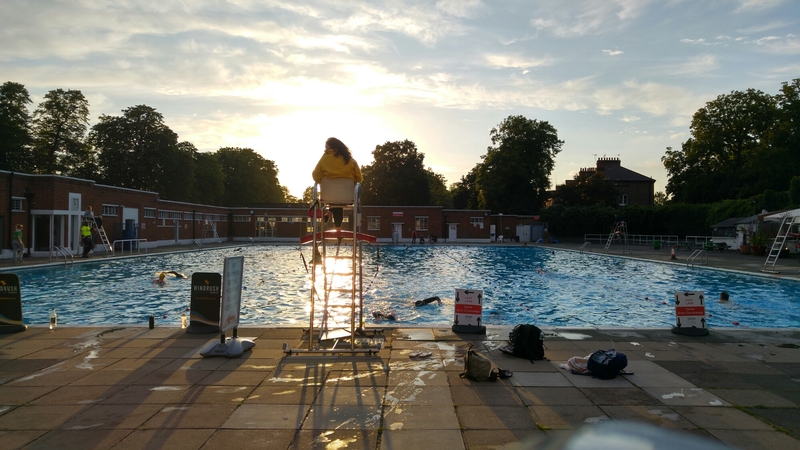 One of mine and Nic’s 2016 goals is to complete a triathalon together, so this year we’ve started to include more swimming into our lives and we’re loving it, especially on glorious evenings like this one! …and we might have had chips afterwards which made today even more excellent. Love the shot of the pool at sunset. Keep up the good work.